OVFC competed today at the annual VSFA competition in Hampton, VA and took 1st place overall. More info on the events to come later along with photos and videos of events. 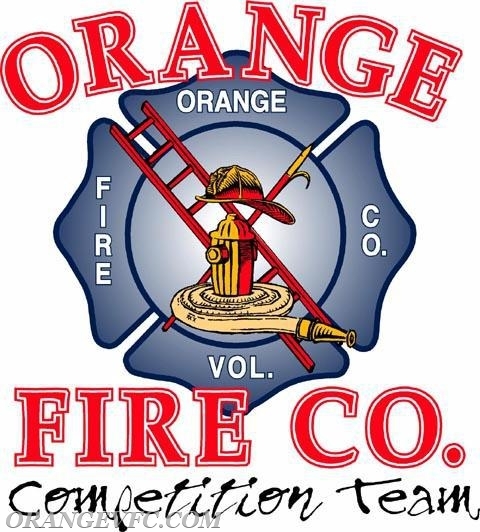 Congratulations to the OVFC Competition team on another win!